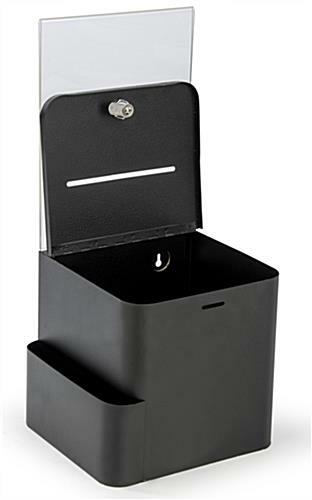 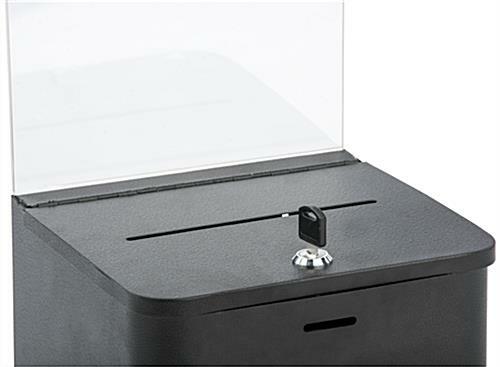 This drop box with lock comes with a metal construction with durable powder-coated black finish. 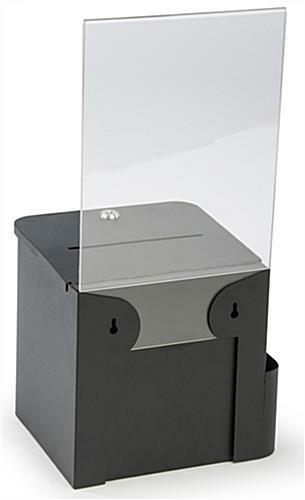 Features include a side card pocket and a lockable top lid. 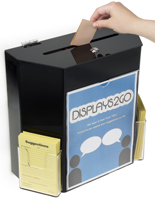 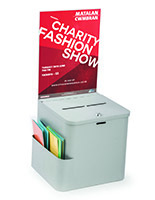 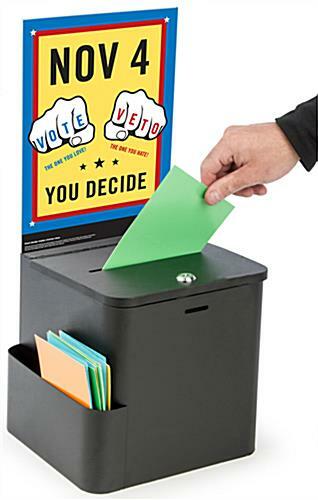 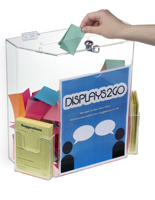 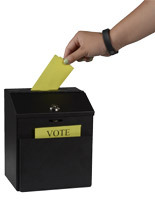 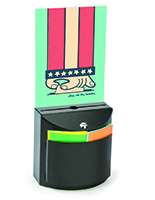 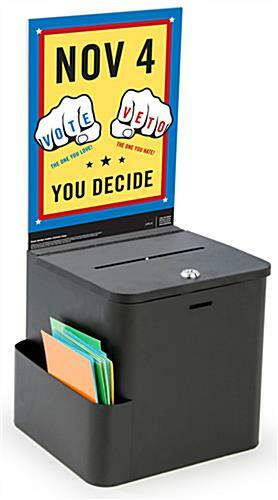 At the top of the ballot box is an 8-1/2" x 11" sign holder for advertisements or instructions. 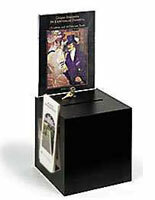 This drop box with lock can be used for tabletop placement or mounted to the wall. 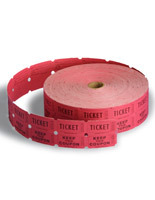 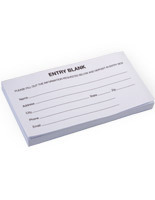 Use for sweepstakes, suggestions, or raffles! 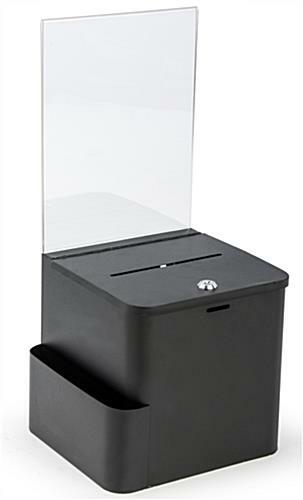 8.9" x 19.8" x 8.9"
8.5" x 4.0" x 0.75"